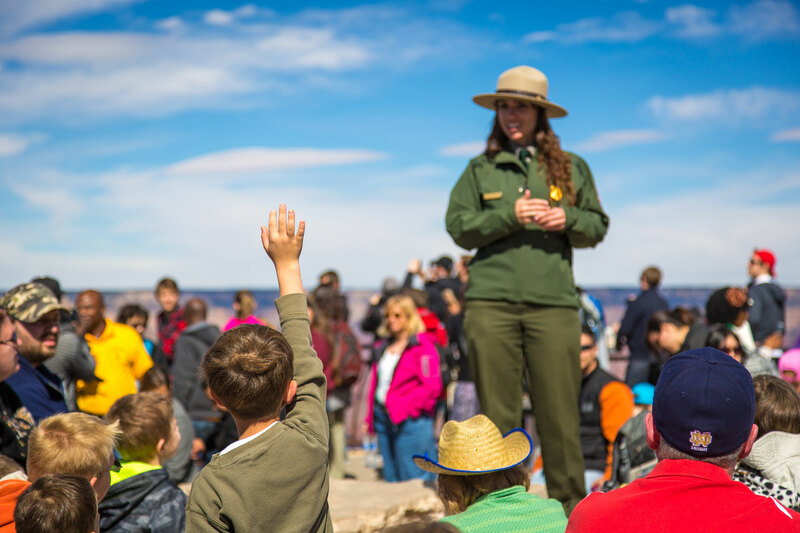 While many vacation destinations can entertain the whole family, the ideal vacation with a toddler looks very different from the trip your teen has in mind. Choose the best type of family vacation based on your children’s age groups. If you have an infant or toddler, go to an all-inclusive family resort. No, really! 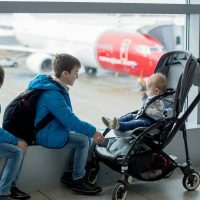 If you can get past the anxiety of flying with baby, an all-inclusive resort can be the most rewarding vacation for both baby and you. In fact, many resorts go the extra mile to welcome families with babies. Club Med Resorts, for example, often provide baby buffet stations with freshly pureed baby food and bottle warmers. Grand Velas Resorts offer a Baby Concierge, with everything from in-room baby amenities to haircuts for little ones! 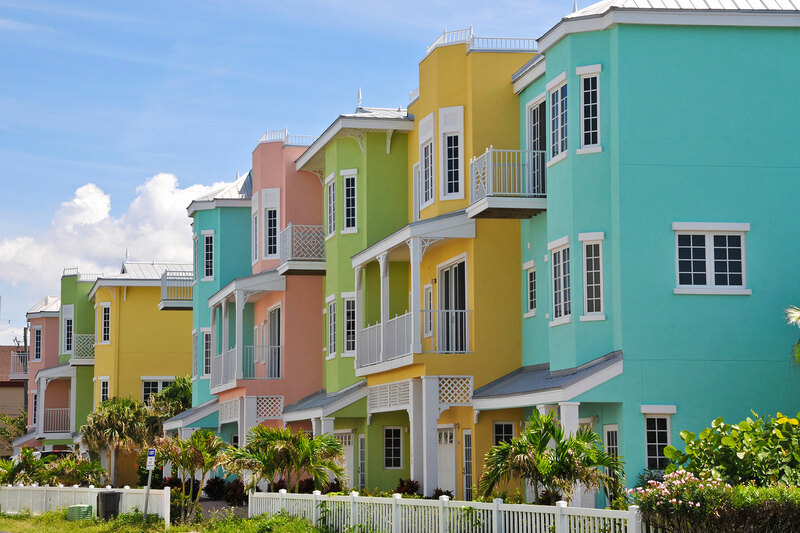 Another perk we love — the nanny services offered at Franklyn D. Resort & Spa in Jamaica. A certified nanny can change diapers and feed baby while you head to the spa or take a nap — SCORE. 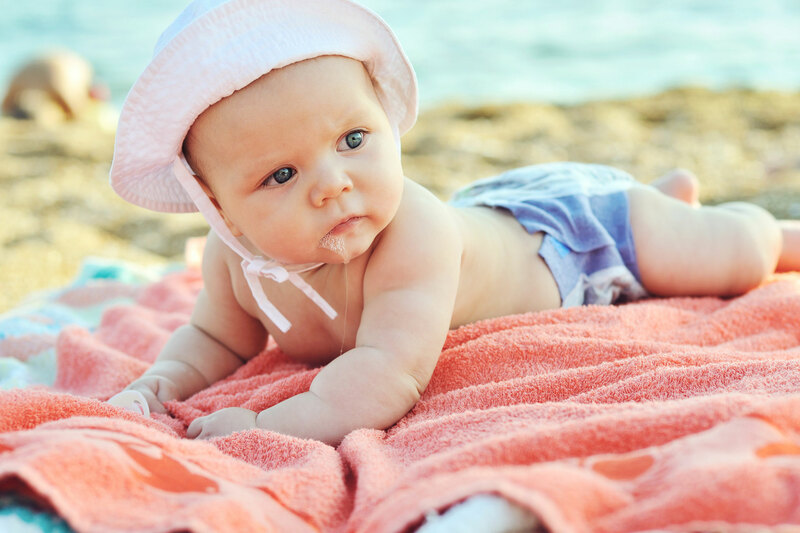 Check out our favorite All Inclusive Resorts for Infants for recommendations. LEGOLAND is designed for young children, so if your kids are between 3 and 6 years of age, now is the time to go! LEGOLAND has two U.S. parks: LEGOLAND California in Carlsbad and LEGOLAND Florida in Winter Haven (about an hour outside of Orlando). 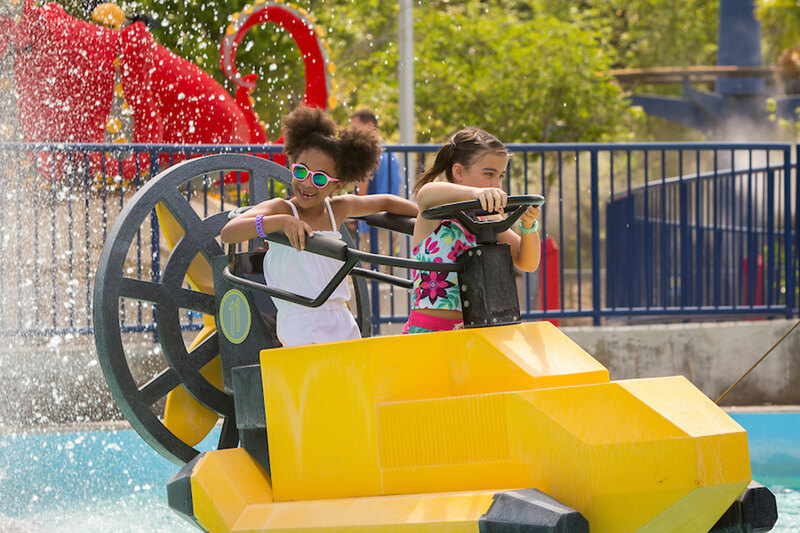 Both parks offer tame rides, LEGO-themed shows, character meet-and-greets and yes, plenty of opportunities to play with LEGOs! 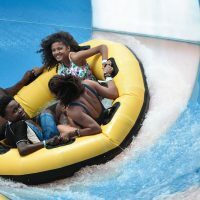 Both parks also have an adjacent LEGO water park, as well as LEGO-themed hotels your kids will adore; bunk bed rooms, mini breakfast buffets and more LEGO building activities are among the highlights. Before they’re too cool for you, try a tour group family vacation with your tweens! Tour group vacations are usually organized in small groups and allow you to explore destinations across the globe. 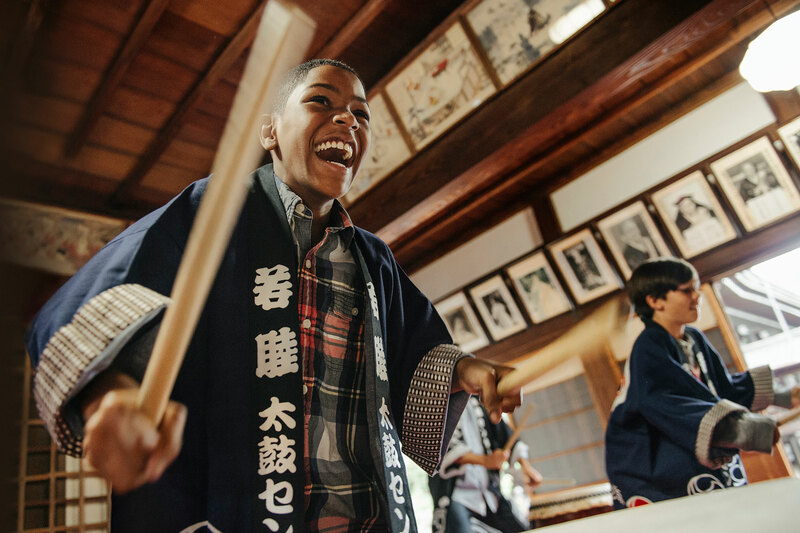 For tweens, we love the tours offered by Adventures by Disney. Options include “Frozen”- themed adventures in Norway and pasta-making in Italy, as well as U.S.-based adventures. Bonus: Many tour group vacations are all-inclusive, with meals, accommodations and activities covered in one rate per person. See our other recommendations for All Inclusive Tour Group Vacations for Tweens and Teens. Not sure how to impress your hard-to-please teen? Take him or her on a cruise, where they’ll have plenty of flexibility to do their own thing, yet still spend quality time with the rest of the family. Many cruise lines offer teen-specific programming, with teen-only nightclubs, karaoke and movie nights. 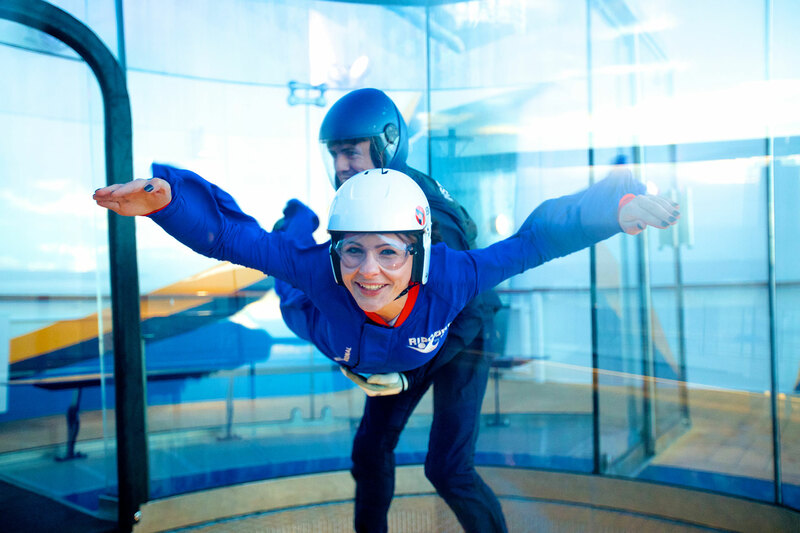 They also offer the coolest onboard activities, such as ropes courses, flight simulators and bumper cars! The pools, food and shore excursions are sure to be a hit, too. See Best Cruises for Teens for our picks. 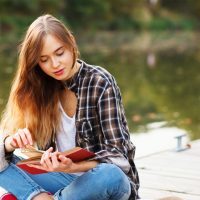 Traveling with your college-age child (and perhaps a boyfriend, girlfriend or friend)? Rent a house. This will ensure the perfect balance of privacy and together time. And be sure your destination itself offers that balance, as well. Perhaps you and your partner want to relax on the beach while the kids check out a local brewery — you get the idea. Visiting your kids at college? Turn it into a mini-vacation in one of these family-friendly college towns.